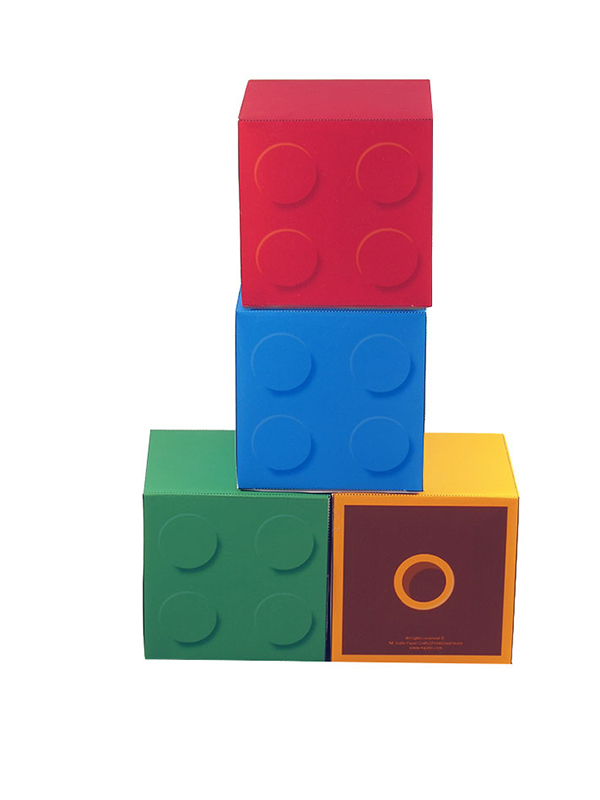 These cute Lego-inspired printable favor boxes will make a great addition to any event. Stuff them with something sweet or some other fun surprise for the guests. They’ll go over great at any birthday, party, or other event. 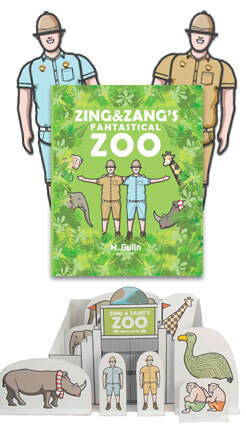 All you need to do is print (cardstock recommended), cut and assemble. 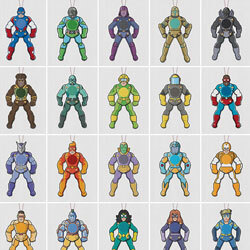 Four colors are included; Blue, orange, red and green. 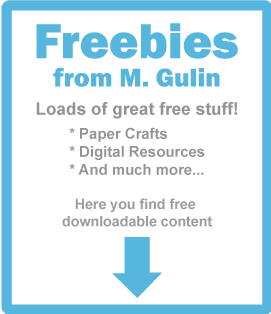 This printable is completely free so just download the file by clicking on the link below . 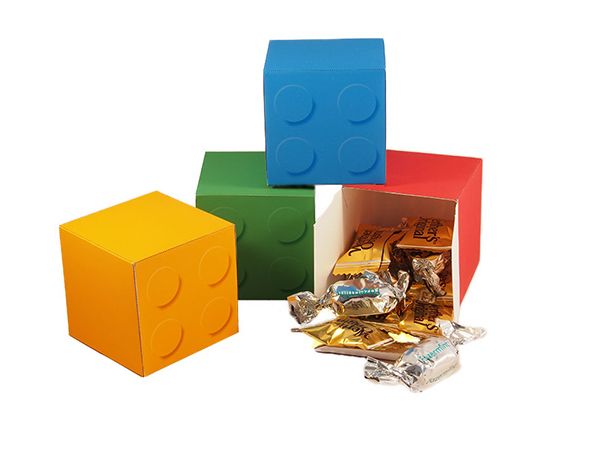 Content: Lego-inspired printable favor boxes.